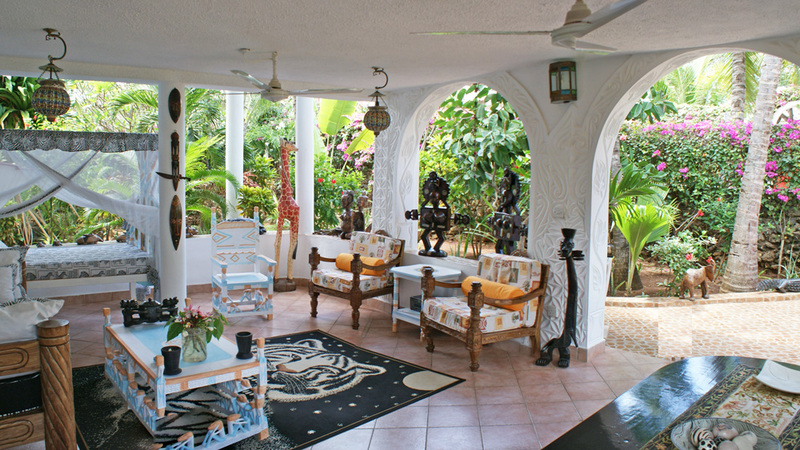 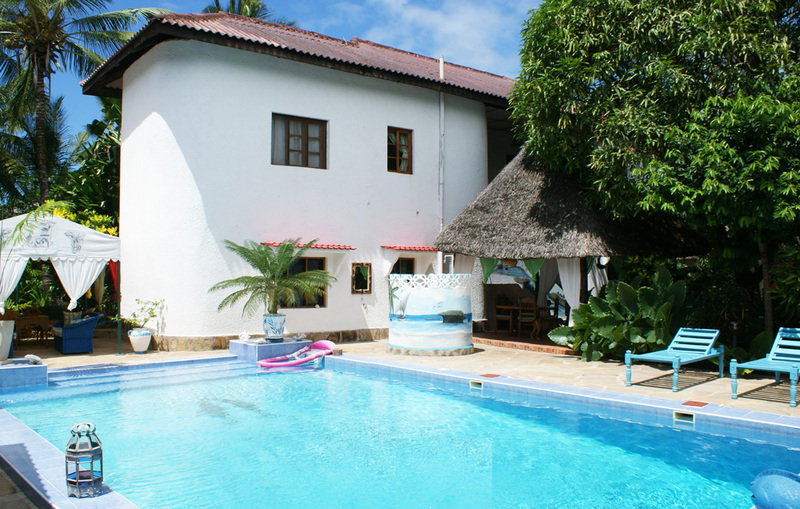 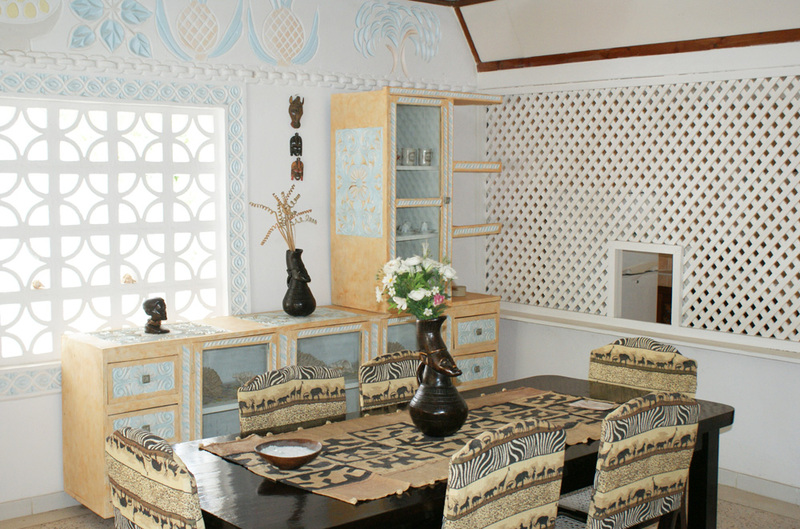 Set in a quarter of an acre of walled garden, just North of Watamu Village, this four bedroom house is set over two stories with effectively one apartment on each floor. 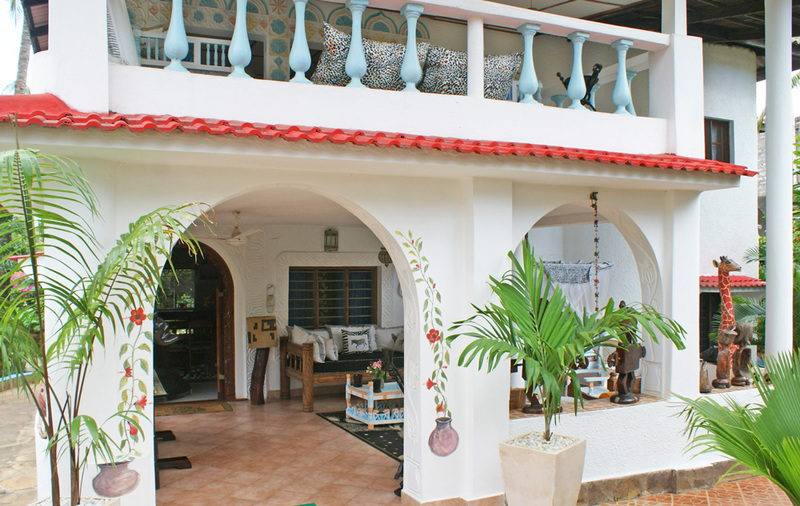 Each floor contains two bedrooms and two bathrooms, a kitchen and dining area as well as a spacious covered verandah/terrace overlooking the swimming pool. 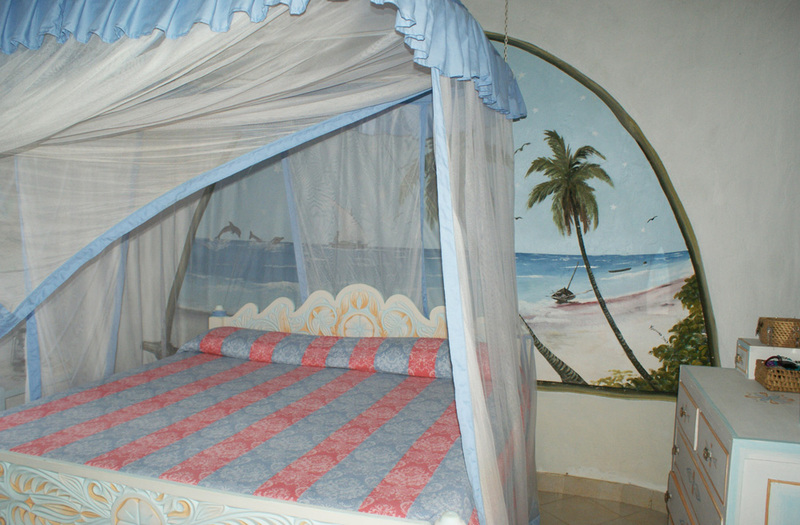 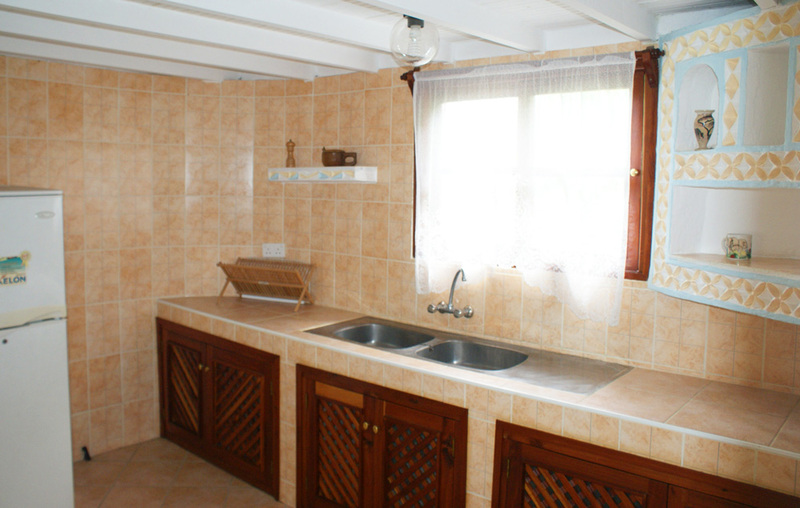 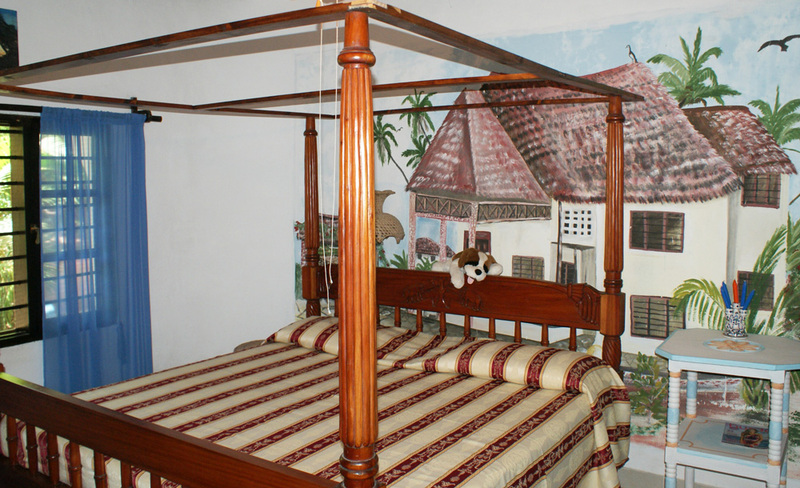 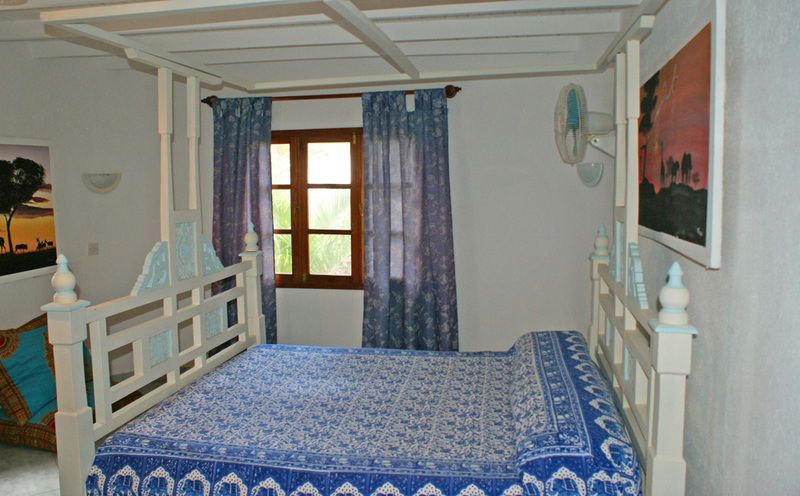 The property has water storage and a generator and is for sale fully furnished.